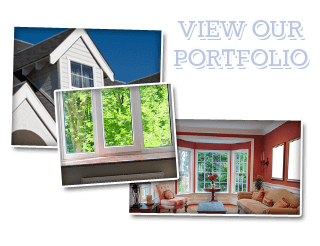 If you have your home on the market for sale or rent, you’ll have much better luck getting the attention you’re looking for if you replace your old windows. Even windows of a few years ago can’t give you the sun blocking energy savings that today’s standard windows can. New technologies merge into the consumer market every day, including new technologies for window glass and framing materials. High quality windows or glass can now block up to 99.9% of harmful UV rays. While standard replacement windows would need additional protection for this achievement, it’s still a possibility. Sun blocking technology is very useful for direct sun windows that have no shade or other protection from direct sunlight. If you take a drive down most streets in the area, you’ll see a lot of for sale signs, but not near as many as there have been in the recent past. However, you still have quite a bit of competition going on with other homes. Your home already looks great if you’ve done some things to set it up for showing, but what can make a real difference in wow factor AND value for the home is Fairfield replacement windows. 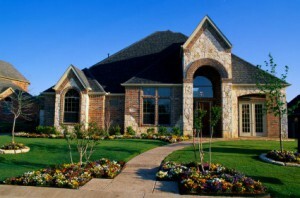 The right windows will make the home more appealing to your potential buyers. Or, if you’re considering renting the property you’ll have much more attention from renters. Renters of today are more wary than they ever have been before, often checking the status of the windows as one of their methods of eliminating homes they deem as uncared for. If your home has windows that won’t open, are cracked, are single pane glass, are painted over, or are in general just hard to open, you’ll likely have problems getting the right attention and attracting the right type of person who is financially qualified for the home. on the market and what value is placed on it. For an instant upgrade, replacement windows always give you the additional value. than what you have, and way more in quality materials. beautiful, add value, and help you to attract all the attention you’re looking for! 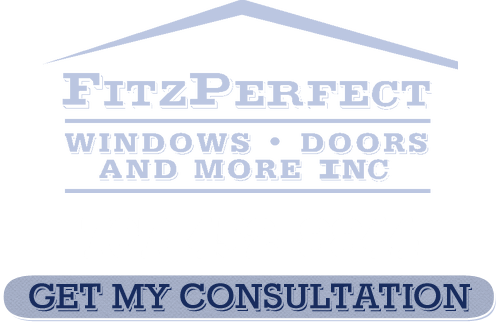 If you are looking for a Replacement Windows in Fairfield, please call 707-452-8844 or complete our online request form.